Here at Spencers Car Sales, based at Cedar Lodge in Crostwick just north of Norwich in the stunning Norfolk countryside, we do share our customer’s pleasure in choosing that special vehicle that’s going to accompany them through the next part of their life. We also know that the subject of vehicle finance is much less exciting by comparison. However, it can be a vital part of the process, and that’s why we make such strenuous efforts to help as much as we can. 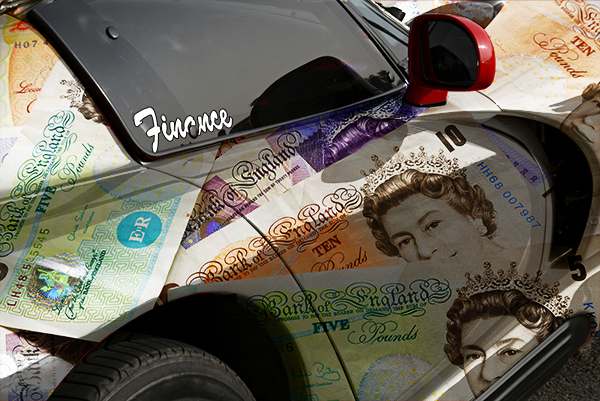 Industry results show that used car finance lending is increasing, meanwhile we’ve noticed that rates are becoming more favourable. This makes early 2015 a good time to finance your purchase of a quality used car, especially with the drop in fuel costs. We have a strong and enduring partnership with Close Brothers Motor Finance, who are vehicle finance specialists that have helped more than one hundred thousand motorists across the UK and Ireland to fund the vehicle of their choice in the last year alone. They are trusted partners in more than 8,000 dealerships. Spencers Car Sales also works closely with Blackhorse Finance, who have more than a half century of experience providing fitted and flexible finance through a network of UK dealers. We are happy to talk you through both Hire Purchase and Personal Contract Purchase plan options. Of course, with the former you own the vehicle at the end of the repayment cycle; monthly payments are lower with the latter and you then have a choice to make a final agreed payment or simply return the vehicle at the end of the payment period. At Spencers, our aim is to help you make the choice that best suits you and then be able to drive away in the car you’ve carefully chosen. Personal service through all areas is our watchword, and this is also why we ask people to make individual appointments to view and take advantage of the advice we can offer as used car finance specialists in Norfolk. As the old ending to a letter used to say: “Assuring you of our best attention at all times”. Please enjoy looking through our online showroom featuring prestige used cars from top German and other leading manufacturers, and then call and we’ll secure the convenient time slot you wish. We look forward to hearing from you soon.